Did you know the library has thousands of ebooks and audiobooks? Get access to OverDrive’s Libby App for FREE on your mobile devices and start reading. 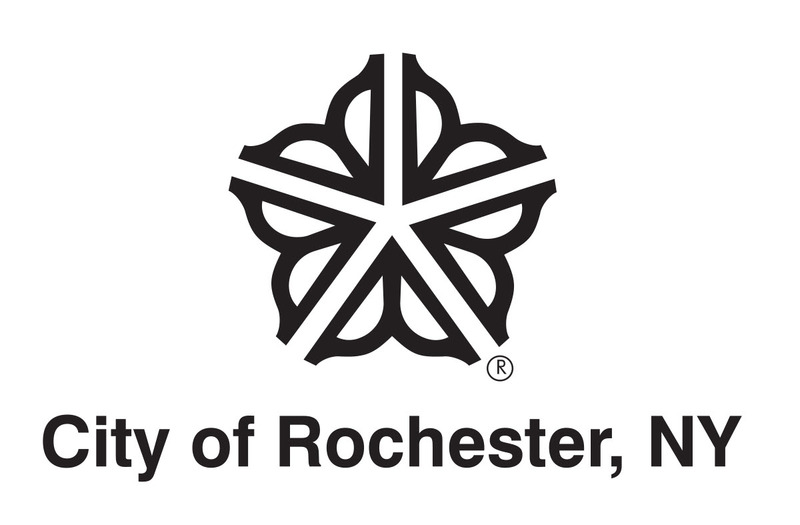 With your support, the Friends & Foundation of the Rochester Public Library can help create a new interactive visitor engagement area & outdoor classroom on the Library’s terrace, where visitors can learn about Rochester’s past and present in a space that gives people a sense of place. Art, music and action mix with stories for a well-rounded program that includes fun with friends! We'll put the coffee pot on. Join us for a snack: See what's new at the Lyell Branch Library & offer up your suggestions for programs & materials that you would like to see us provide. Free classes for anyone interested in learning English at any level, from beginners on up. No registration is necessary. Classes are taught by The English Associates of Rochester. Call the library for more information. Recieve individual help with computer basics: internet, e-mail, basic Word, e-books. By appointment. Call 428-8216 to register. Join us at the library at 9 a.m. to spruce up the library grounds. A friendly therapy dog will be visiting the library to listen to kids read books. This a great way for kids to develp confidence readng out loud. Drowning in daisies? Inundated in iris? Pot up some of your extras and bring'em to the library to share with others. Then take home some new treausres to add to your garden. No garden yet? Come and take a couple of things to start one.